These characteristics make it an ideal OS for programmers and scientists. 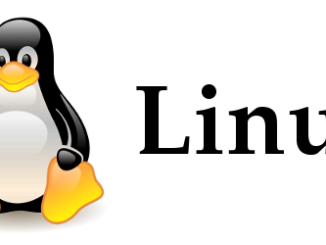 Are you Curious about Linux, but not sure where to start ? Start here: “Linux : An Absolute Beginner’s Tutorial Guide” will teach you everything you need to know about Ubuntu in easy-to-understand language.